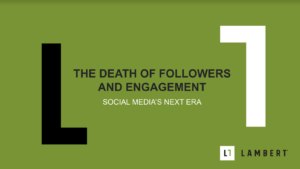 The social media landscape today bears little resemblance to the one many marketers are still operating in. Organic reach is dead, but in its place, we have the best tools for targeting and attribution ever devised (and growing smarter every day). Free yourself from worrying about “frequency” and “best times to post,” and learn where you should be spending your energy. 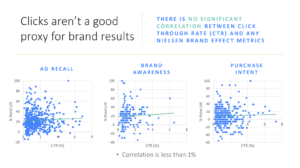 To extract the full measure of benefit from social media today, legacy “owned” channels like one’s website and email marketing have renewed importance as valuable data points to feed the self-optimizing machines of PPC advertising. Click play above to listen now and don’t forget to rate, review and share this podcast! 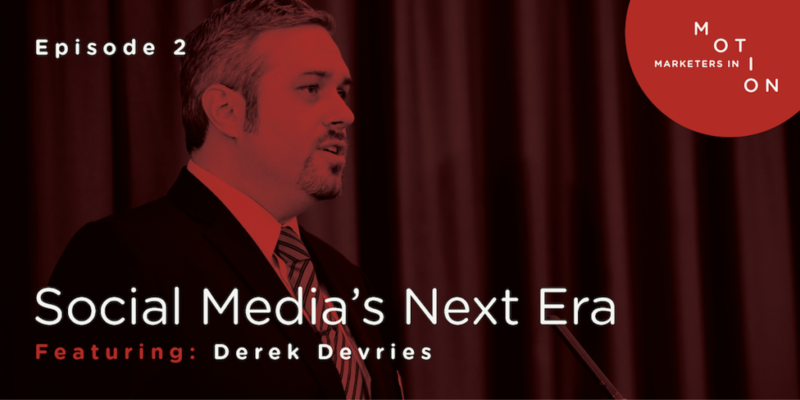 Derek DeVries is a digital strategist at Lambert & Co. (previously known as Lambert, Edwards & Associates (LE&A)). His areas of expertise include social media marketing, crisis communications, online reputation management, digital branding, web development, and counsel on all things Internet-related. 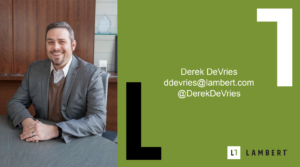 Derek currently works with clients that include the North American International Auto Show (NAIAS), New Holland Brewing, the University Research Corridor (URC), Greatland Corporation, Ranir, Boulder Canyon Foods, and Wolverine World Wide. The new Facebook algorithm allows for 2% organic reach on pages with 50,000+ followers and slightly more (5-6%) for pages with smaller followings compared with the 15-20% reach a few years ago. 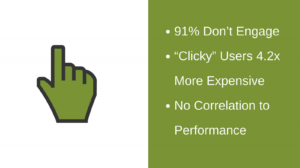 With 2% organic reach, conversions are now king, not engagement. 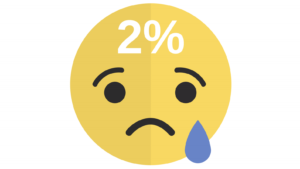 Is it worth growing your follower list numbers if you’re only able to reach 2% organically? 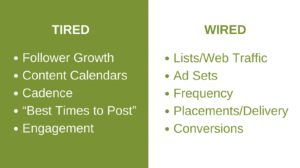 Is it worth creating strategic content calendars with ideal posting times to reach 2% of your audience? What is the best way to utilize social media? Serving clients well should be simple, except it isn’t. Solving problems should be easy, but almost never is. Very few people do these things well, and many do them poorly, which explains why so many accounts go into review, so many client people express profound unhappiness with their agencies, and so many agency people remain bewildered by a business that grows more complex as they become increasingly less able to deal with markets splintering, media expanding, budgets tightening, and schedules compressing. The Art of Client Service can help. 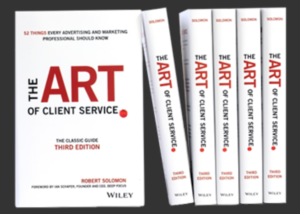 Now in its third, thoroughly revised edition, this classic guide does what no other book even attempts: define, delineate, and describe in detail what a client service person does in order to produce stellar work and forge deeper, more enduring relationship with their clients. It preserves everything that worked in the previous two editions, but adds new material designed to help clients service people excel, and helps clients better understand what to expect, and demand, from the people who work on their business. Derek avidly reads Jon Loomer’s blog to keep up with perspectives and advice on Facebook Ads and trends.